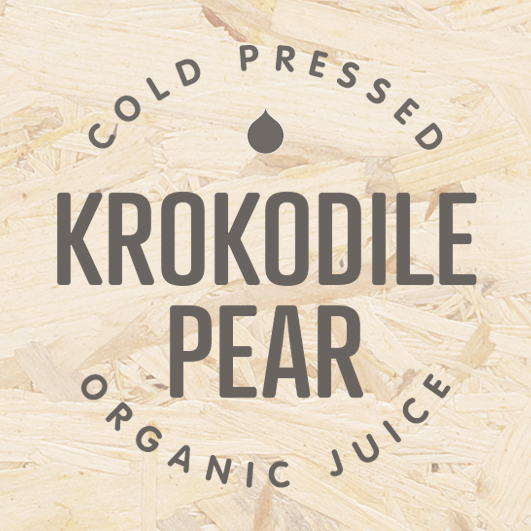 A new cold pressed organic juice and smoothie bar called Krokodile Pear is opening today. They will be opening at 9 am and they will close when they run out of juice. They will have set hours in the near future. The store is located at 1867 West 1st Ave in Kitsilano.